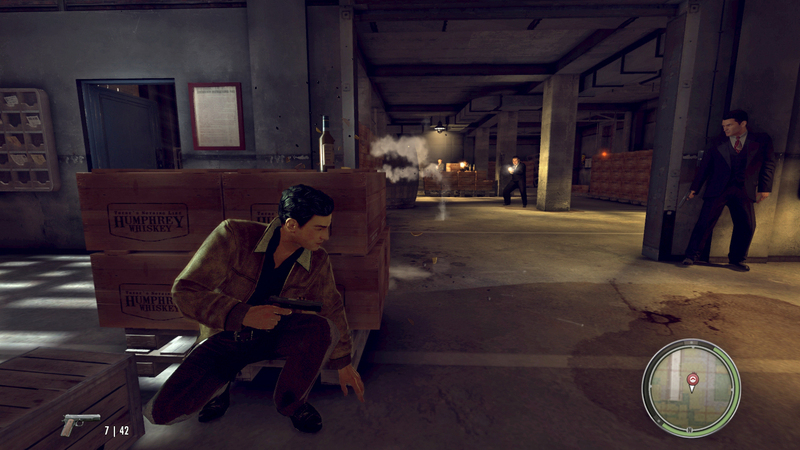 – Action-Packed Gameplay: Intense gunplay, white-knuckle car chases and visceral hand-to-hand combat —it will take all that and more to become a “made man”. 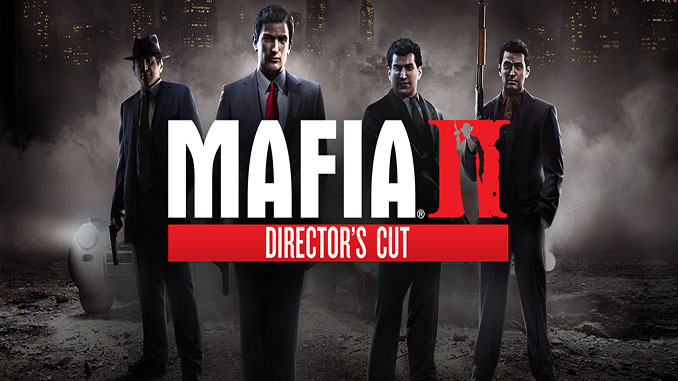 – Epic Gangster Story: Inspired by iconic mafia drama, the compelling characters and cinematic presentation will pull players into the allure and impossible escape of life in the Mafia. – Immersive World and Period: Enter the world of Empire Bay – World War II is raging in Europe and the architecture, cars, music and clothing all echo the period in stunning detail. As time passes, hot rod cars, 50s fashion and some of the era’s best music reflect the birth of a cool new era. – Illusion Engine™: 2K Czech’s proprietary Illusion Engine, allows gamers to explore Empire Bay’s 10 square miles of beautifully rendered outdoor environments and intricately designed interiors. 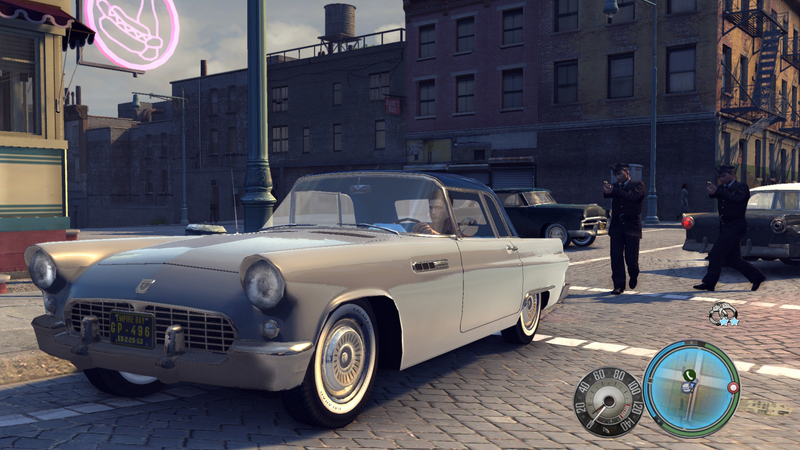 – Soundtrack* Reflects the Mood of the Era: Players will be immersed in the Golden Era of America as Mafia II features tracks from some of the era’s most influential artists..
Notice: Leaderboard functionality not supported in the GOG version of Mafia II: Director’s Cut. Please make sure you have meet the system requirements of the game.